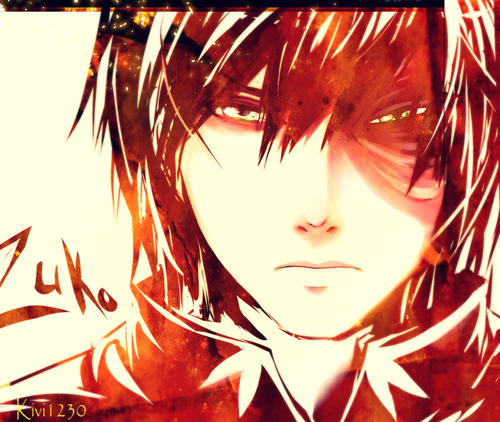 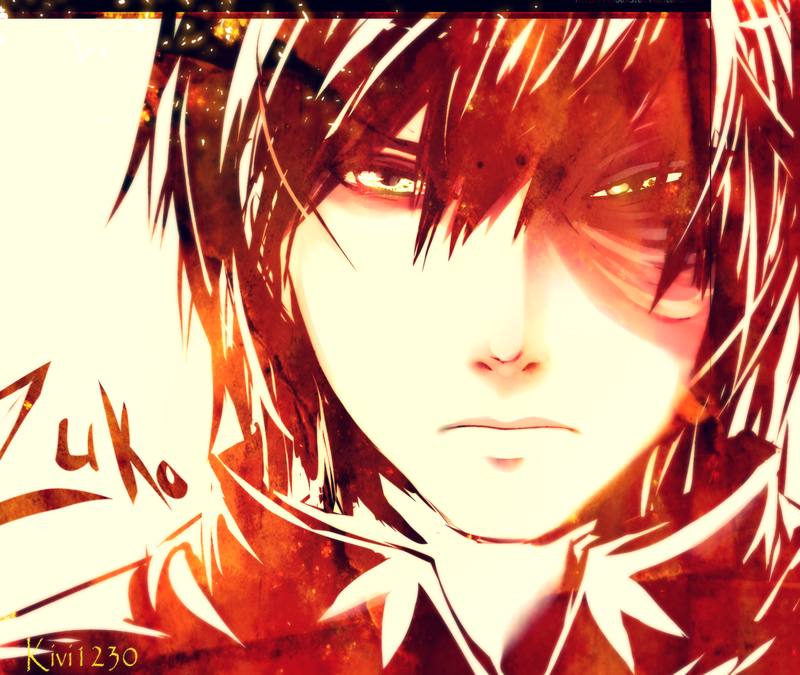 Zuko. . HD Wallpaper and background images in the অবতারঃ দ্যা লাস্ট এয়ারবেন্ডার club tagged: photo avatar the last airbender zuko.